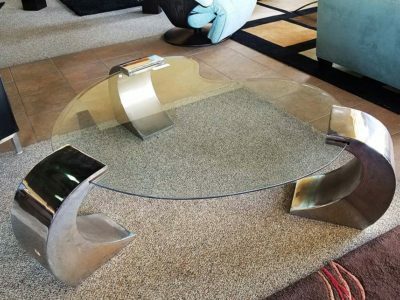 Add style and functionality to your living room with a new coffee or end table. 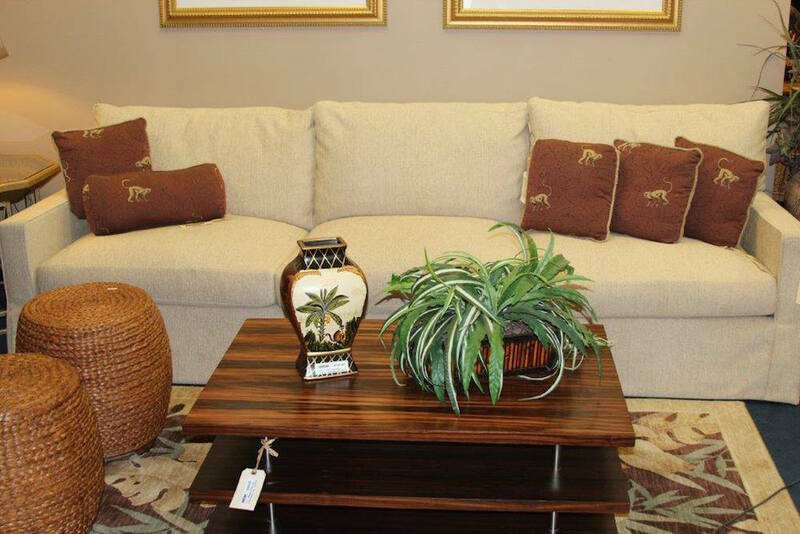 Below is a small sample of the types of coffee tables you can commonly find in our consignment furniture store. Take a peek to get inspiration for your home. 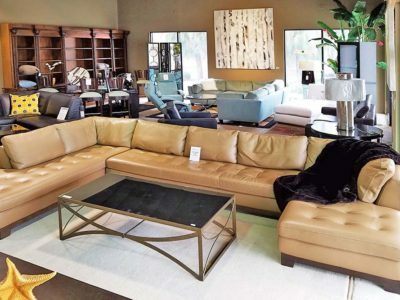 At Encore Consign + Design, we provide our clients with the opportunity to find a home for their quality furnishings and home decor when they need a change. 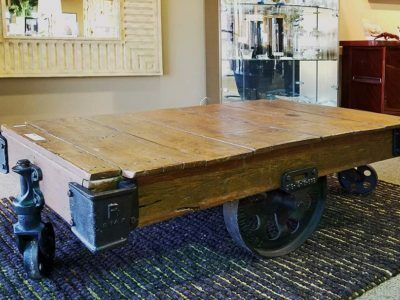 Consigning your unused coffee tables with us is simple. 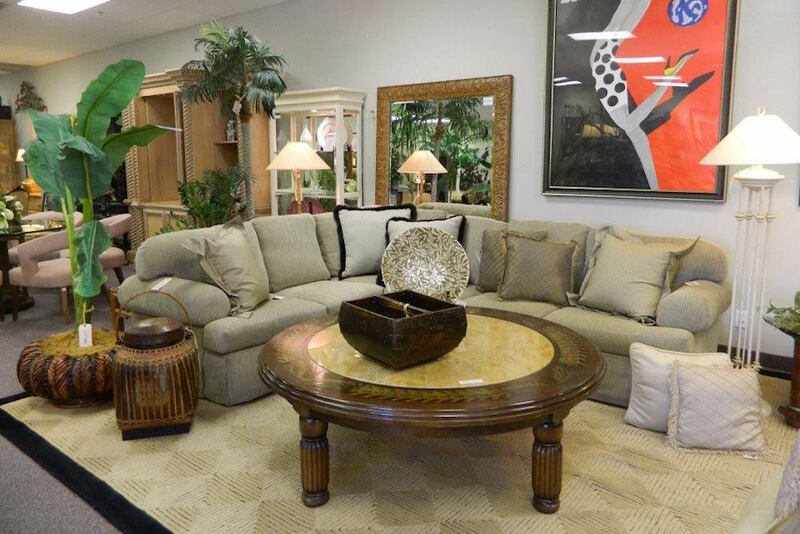 Simply send over a photo of the furniture you’d like to consign with us. 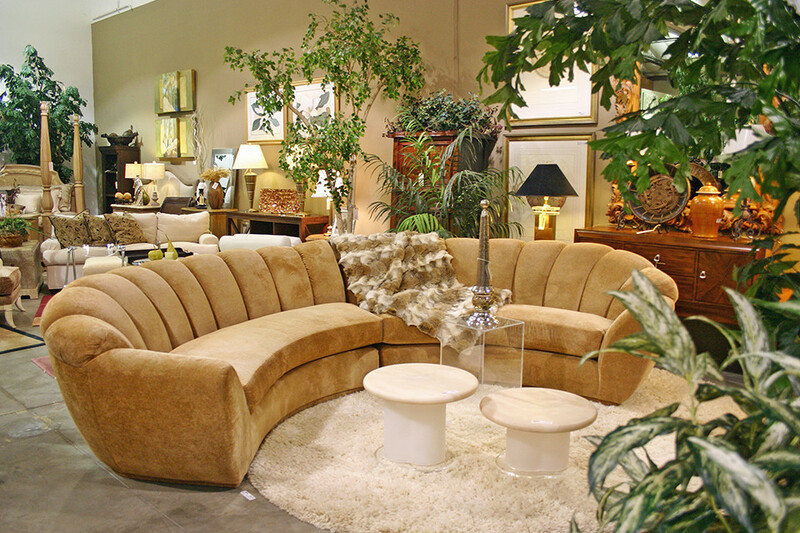 Our consign team will assess your furniture and work with you to determine the percentage and pricing of your furniture. 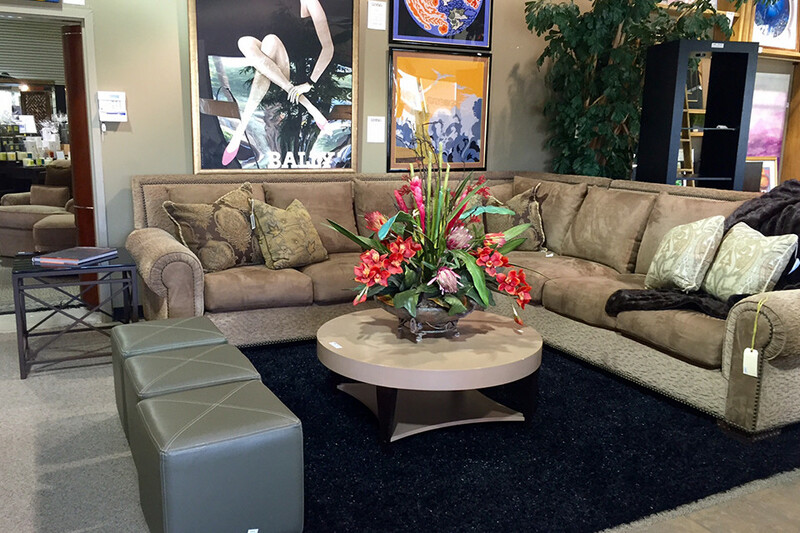 We will strategically stage your furniture in our showroom to maximize visibility and sales. Once your item sells, we’ll send you over your predetermined percentage. It’s that simple. Start turning your unused furniture into a profit today. 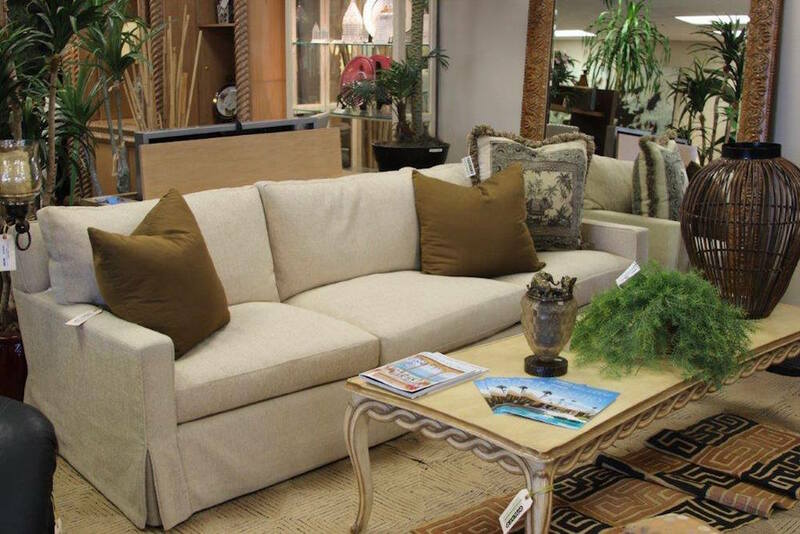 Individuals, families, and businesses from all over the Coachella Valley have come to rely on our consignment furniture store as their resource for innovative and exciting home furnishings. 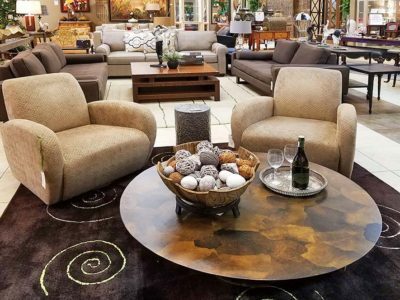 Our showroom is home to designer-inspired, consignment coffee tables, chairs, sectionals, side tables, and more that span over 23,000 square feet. No matter if you’re looking for something specific, or just want to stop in to get some inspiration, our team of friendly design specialists is happy to help with all of your design needs. 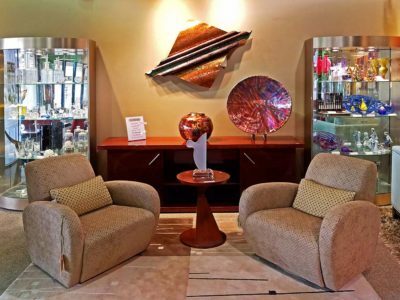 When you stop by our showroom in La Quinta, you will have a shopping experience unlike any other.